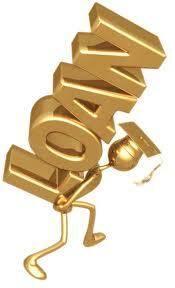 The interest rates charged for a gold loan is lower when compared to personal loans (around 5-8% cheaper). So it is better to use your asset to work for reducing the interest rate burden. Unlike loans such as housing loan, car loan or agricultural loans there are no usage restrictions for the amount you borrow using a gold loan. You can use it for any of your needs. Most families in India have an emotional attachment to gold. So this might make you morally responsible to repay the loan so that you can get back the gold pledged for a loan. 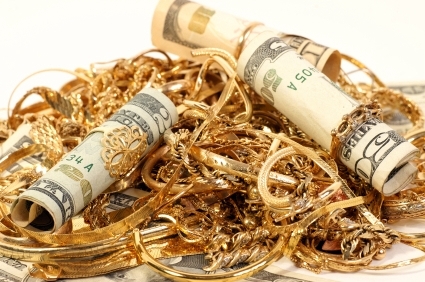 Keeping gold in houses comes with a risk as thieves are always on a lookout to steal gold. If the gold is pledged for a loan, it will act as a secure locker for you. The bank will be ensuring their lockers which they are keeping the gold. So you are sure that you will not lose the value of your gold asset kept as collateral.